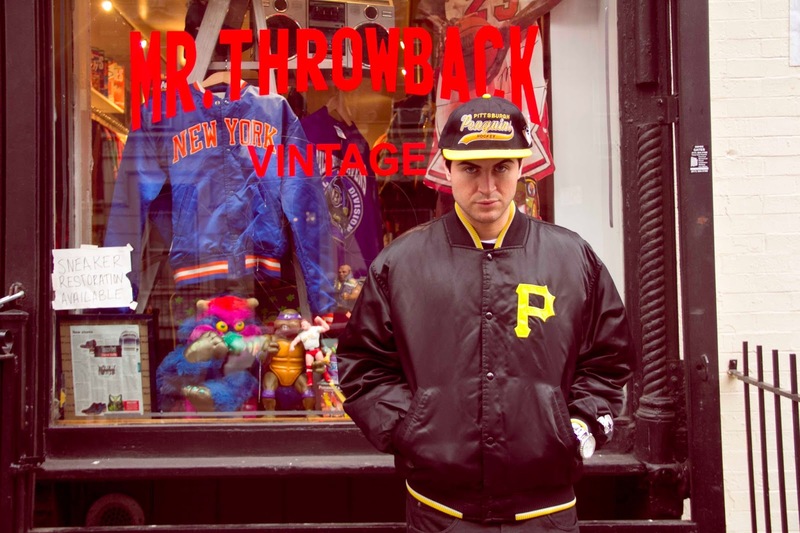 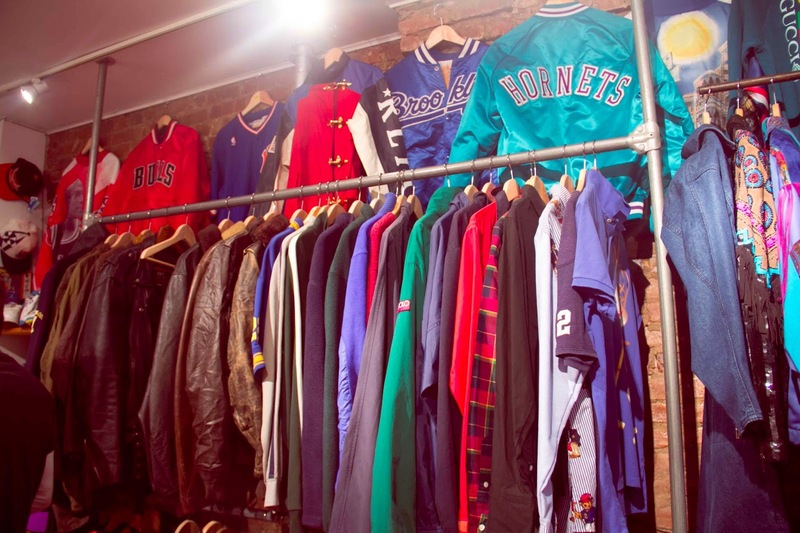 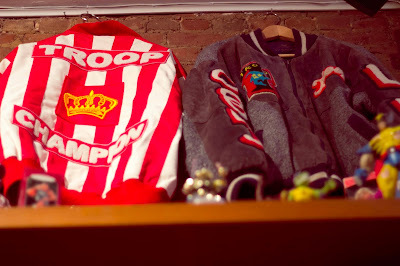 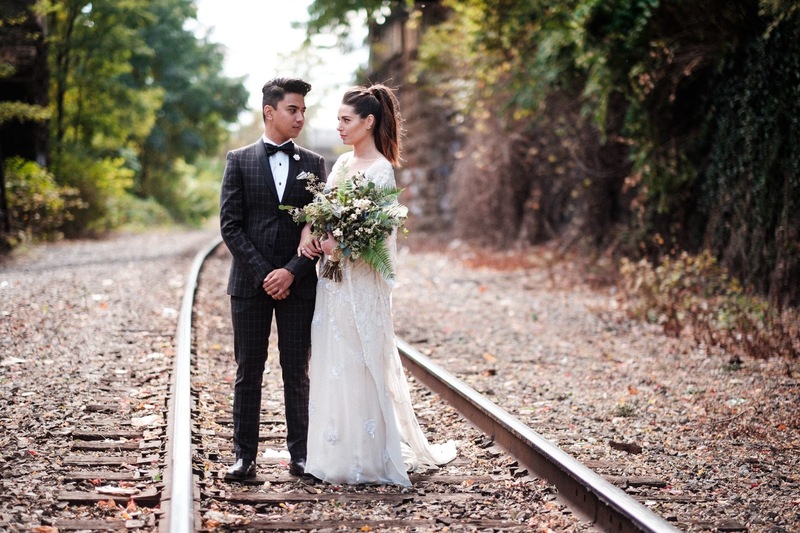 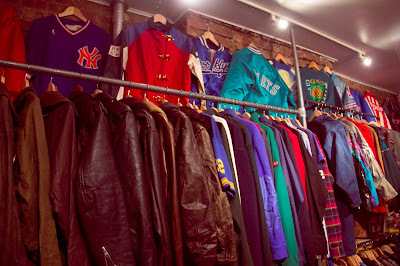 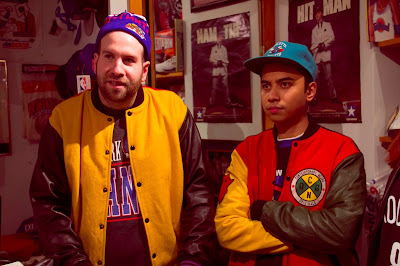 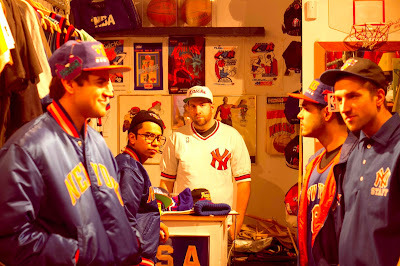 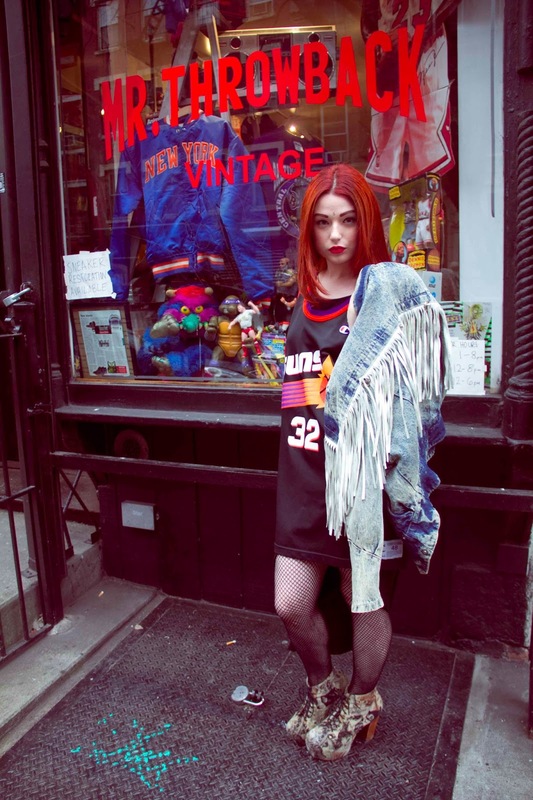 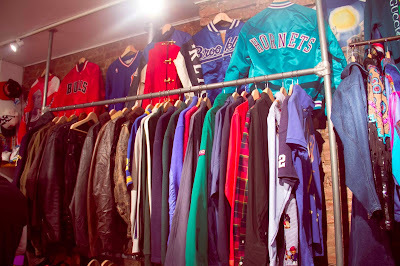 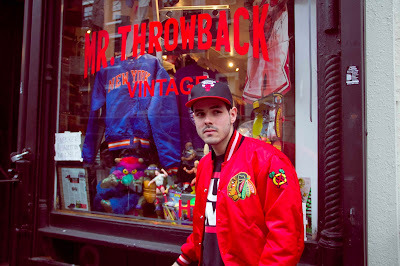 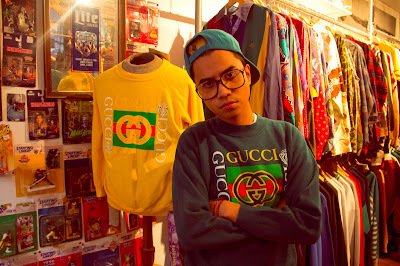 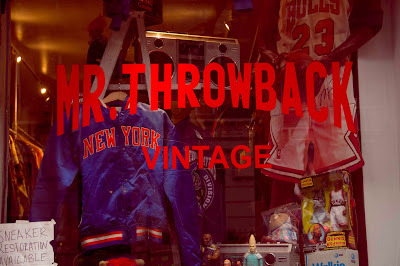 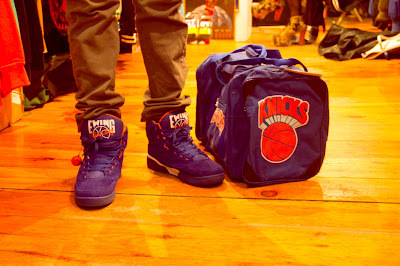 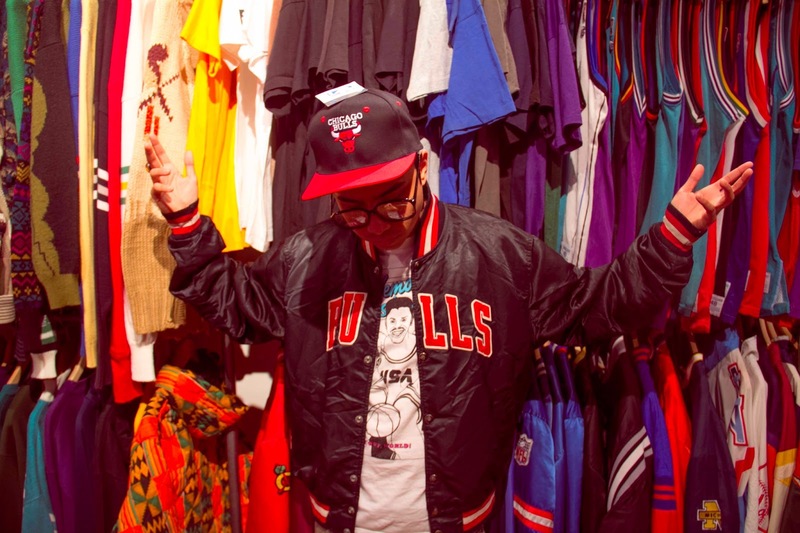 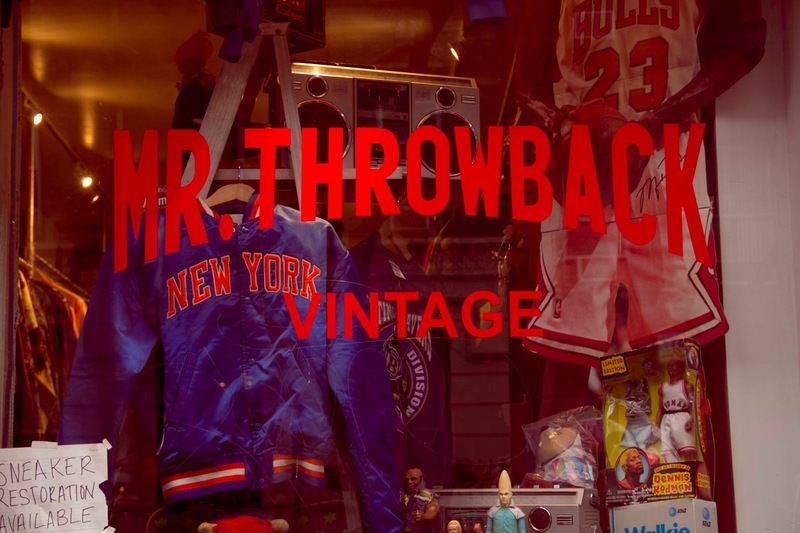 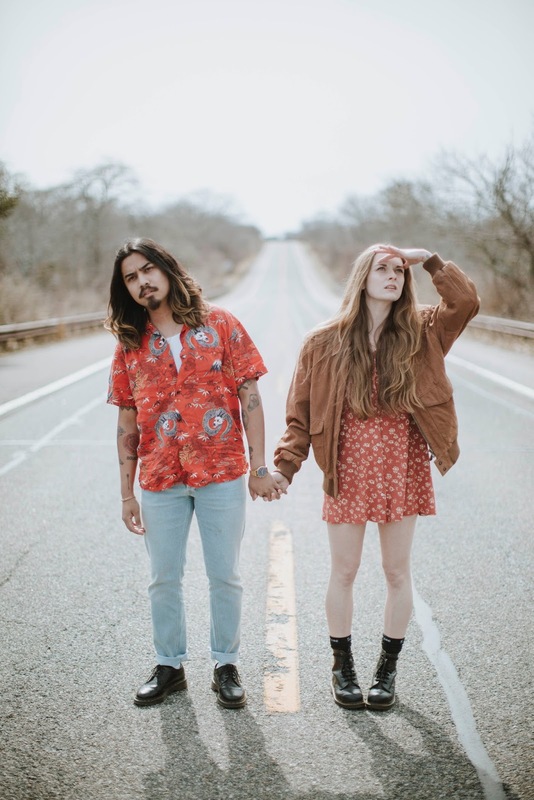 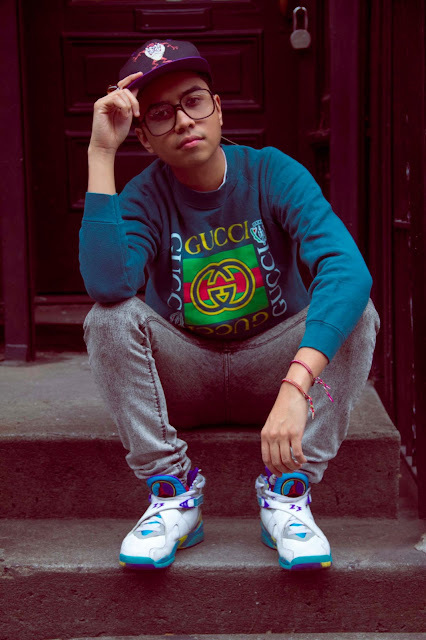 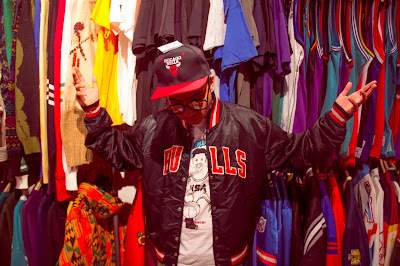 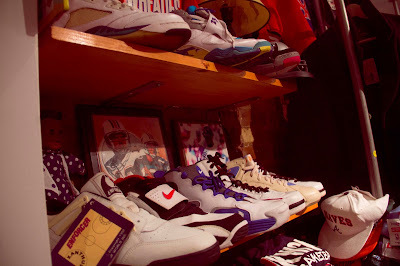 Located at 428 East 9th Street NY, Mike Spitz also known as Mr.Throwback is honestly one of the coolest dudes alive. 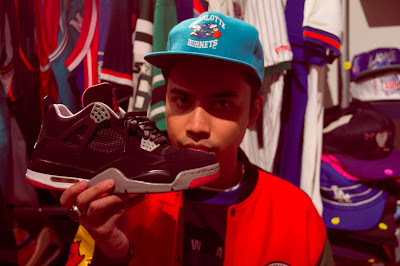 A dreamer who made his dreams come true. 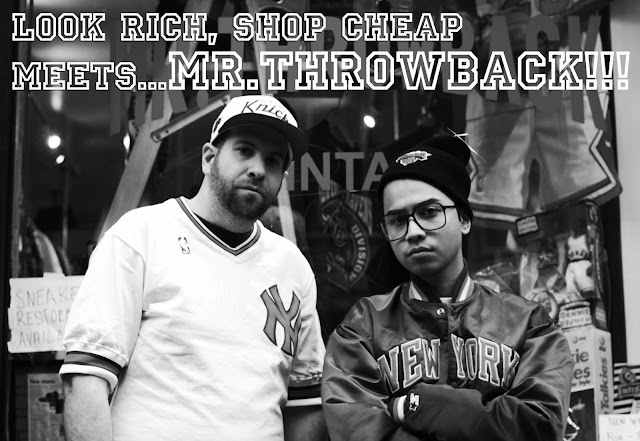 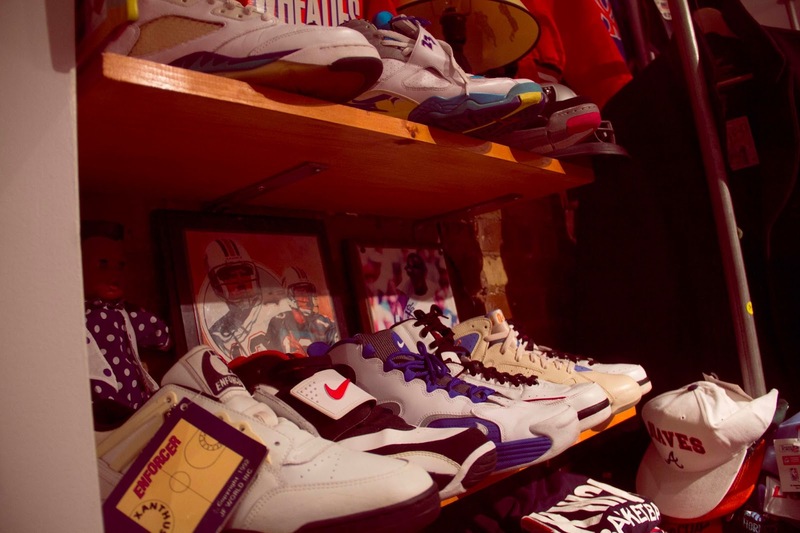 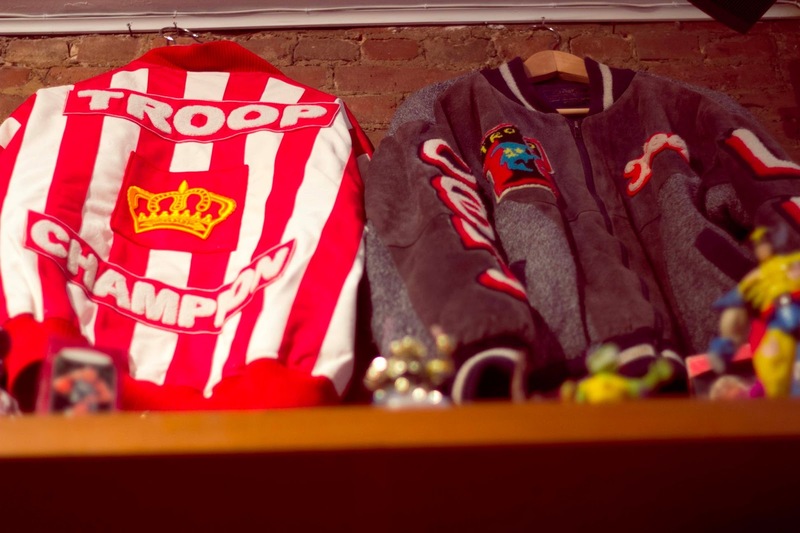 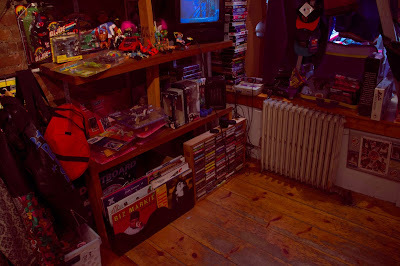 A 90s kid at heart like myself owns a store that will make A Tribe Called Quest and De La Soul cream their pants. 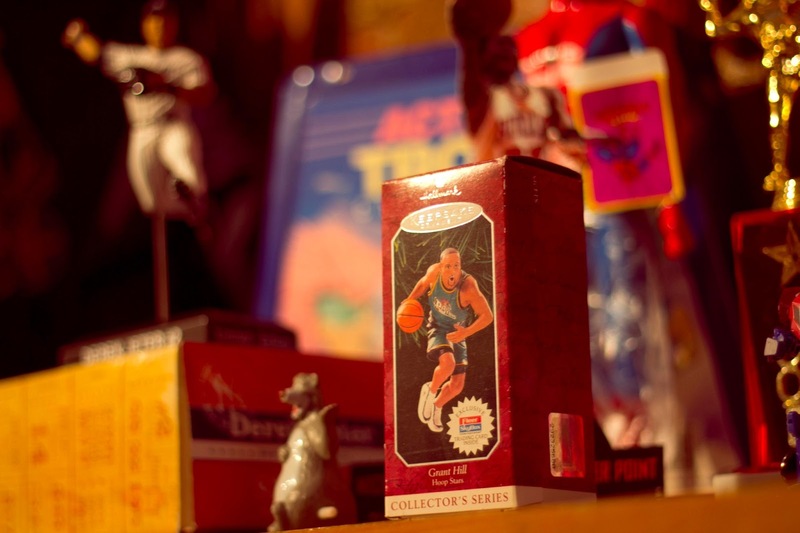 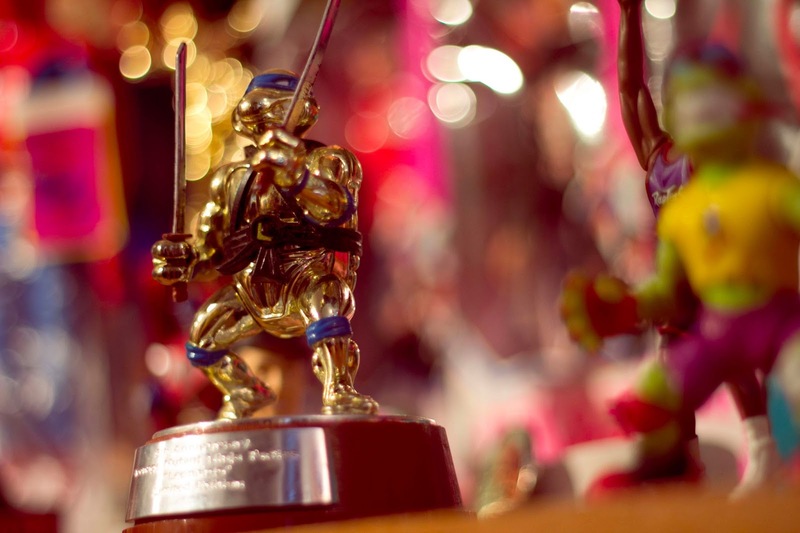 From sports memorabilia to classic toys like the original Teenage Mutant Ninja Turtles to old school video games...he has it all. 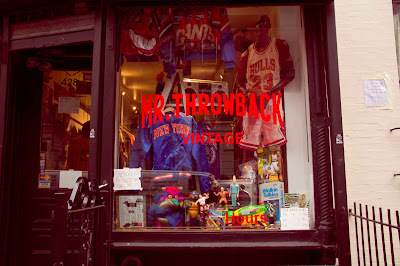 We met back when I used to work at Hell's Kitchen Flea Market and I am so proud of him to finally have his own store. 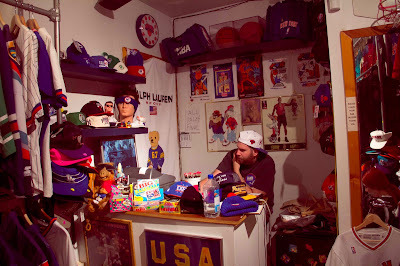 Do me a favor and stop by his store, I promise you...you will not leave empty handed. 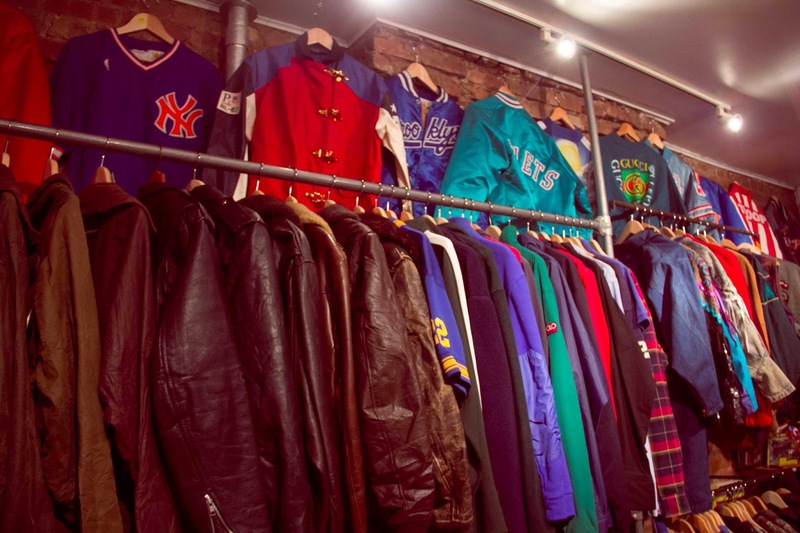 im so so so jealous that im stuck in the UK after reading this post.. the store looks sooooo sick my dream store! !